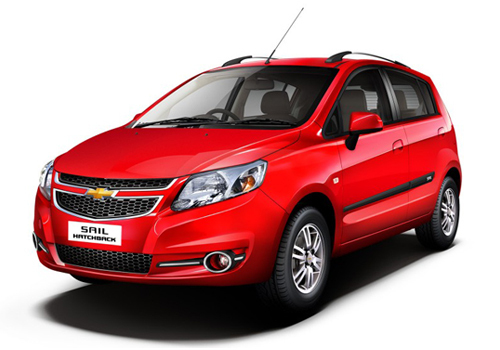 It is rumored that General Motors India is going to launch the facelift versions of Chevrolet sedan and hatchback U-VA in Indian car market on September 24, 2014. However these cosmetic changes would not be same as offered in version of these cars launched in Chinese market. According to reports the major changes which might be introduced in facelift would new headlights, interesting changes in bumpers, new rear lights. Moving ahead the chrome garnished may be applied on fog lamps. As far as greasy changes are concerned there would no change and will continue with existing 1.2-litre petrol engine producing 86bhp of power and 113Nm of torque followed by 1.3-litre diesel mill churning 78bhp of power and 205Nm of torque in both these cars. The engine of the both the cars would be mated with five speed manual transmission system. Moving inside the cabin it is speculated that there would be some notable changes in the interiors which would include black colored steering wheel, dual tone dashboard, air conditioner vents and gear lever garnished with chrome followed by use of superior quality material for developing interiors. 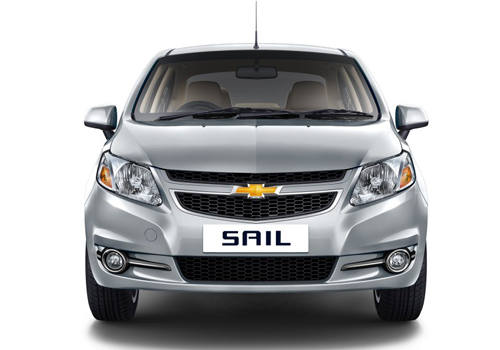 To read features offered in Chevrolet Sail click here and for features of Chervolet Sail U-VA click here.